As a general contractor we excel at performing mechanical scopes of work while managing integrated civil, electrical, and instrumentation subcontrators when executing turnkey projects for our customers. We have the experience to execute small or large capital construction projects. We have both the knowledge and the latest technology required to be efficient and successful in all structural and mechanical disciplines for industrial construction and a long history of shortening project schedules, reducing project costs and increasing facility production time. Collaborative planning is key to productivity. Forming a strong relationship between the owner, engineer, contractor and supplier early in the project life cycle allows effective communication during the scoping, estimating and scheduling process before the first worker sets foot on the job site. Constructability services build on our rigorous planning process. We add value by collectively determining “the best way to do it”. Focusing the mindset and the culture of the whole project team helps to build trust, respect and credibility between planners, designer and constructors. Quantitative measures are important to us, they are the way we continually improve our performance and keep our customers informed of our progress. Key aspects of the project, from project component costs to workplace safety inspections, are closely tracked and readily reported on. What differentiates CIMS is our excellent supervision. 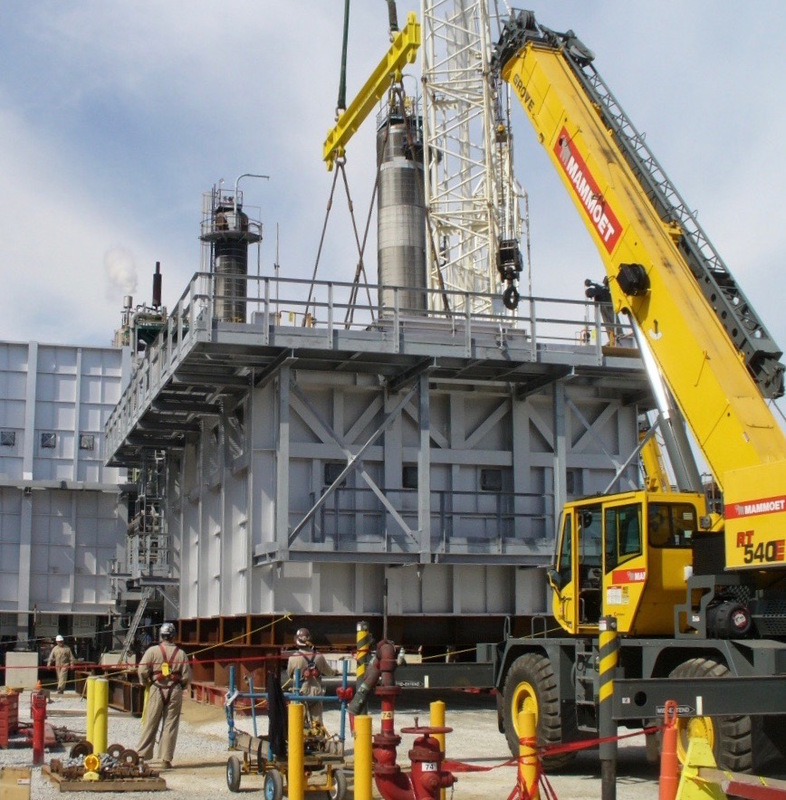 Because of our size, reputation and values we have the ability to attract and retain high performing trade supervisors who can plan and execute complex mechanical projects. CIMS draws on qualified labour from the Canadian Building Trades and we direct hire Boilermakers, Pipefitters, Millwrights, Operating Engineers, Carpenters, Insulators, Bricklayers, Sheet Metal workers and Labourers across all provinces. This gives CIMS the ability to provide a highly skilled workforce anywhere in Canada.